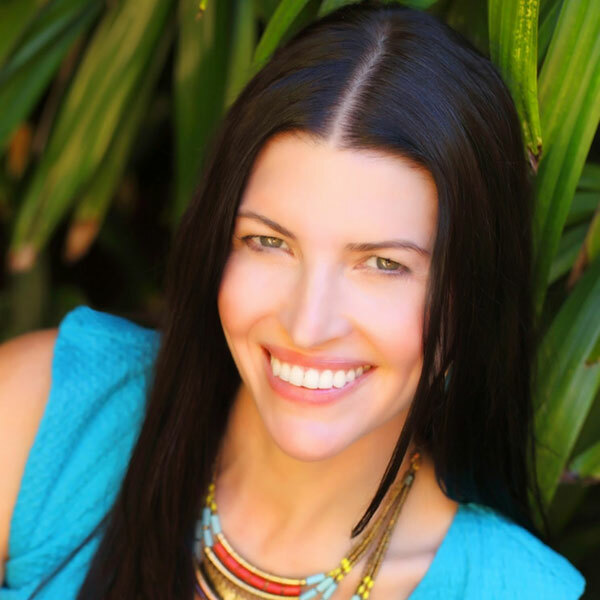 “Nikaya has been an amazing coach and guide on my journey to well-being and better health. She has an incredible understanding of health and nutrition as well as the body, mind, and spirit. She combines her knowledge with her intuition, which helped guide me on the path I wanted to take toward my healing. Her compassion and lack of judgement, coupled with her support and ability to meet you wherever you are on your journey, is truly a gift. I’ve been diagnosed with everything from bipolar disorder to fibromyalgia and chronic fatigue, and five years ago, while I was overseas, I had a closed head injury and infection. I was tired of being labeled and passed around to different doctors who just wanted to treat each individual symptom instead of finding the underlying root cause of my issues. Nikaya helped me find the right elimination diet and coached me through, one step at a time, over the course of the last six months. She recommended amazing nutritional support products and recipes to help with my detoxification process. “Nikaya has worked on me since 2008 and has always paid close attention to where the source of my trauma was. Knowing that I would receive the exact care I needed, depending on my particular reasoning for seeing her on any given day, has kept me a loyal client of Nikaya’s for 7 years. For, whether I was suffering from physical pain, mental exhaustion, emotional burden or simply needed healing touch, she intuitively knew where to focus her energy and patiently worked through my requests. I consistently re-enter the world after Nikaya’s treatments feeling both energized and relaxed.